When I was growing up, there were three things I knew I would be required to do. Each of them was non-negotiable. I was born into a 4-H family. 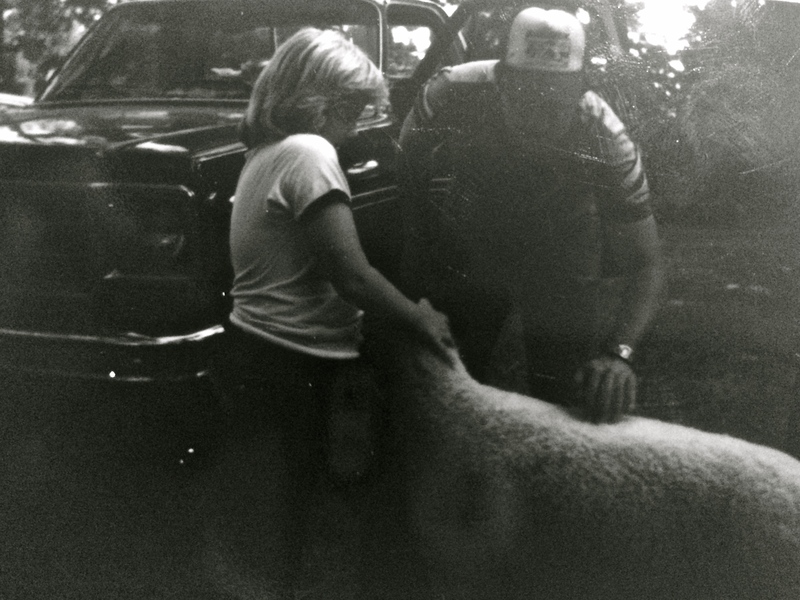 My paternal grandmother was a 4-H Extension Agent for many years, and my father used to entertain us with stories about his 4-H adventures back when he showed prize-winning lambs. Not only did I always know that one day I would also be a 4-H’er, but eventually identifying myself as such ranked right up there with being from the South and attending a Southern Baptist church. It was just part of who I was and how I was raised. Mr. Neal, my 4-H agent, helping me learn how to show a lamb and explaining to me exactly what the judges would look for when I showed my sheep at the livestock shows. My first experience with 4-H was getting a small “flock” of my own 4-H sheep. By flock I mean three lambs. I named them, which was probably a huge mistake. I didn’t realize that later on I was going to have to eat them. Lambs look cute and cuddly in pictures, as they serenely eat along grassy hillsides. In reality, they are rather annoying and incredibly stinky. I didn’t like early morning wake-up calls to go outside and feed a pen full of bleating lambs, nor did I enjoy the chaos of livestock shows. So I soon discovered that what sounded like great fun prior to my enrollment in the 4-H livestock program turned out to be not to be quite my cup of tea. My next 4-H project was the Foods and Nutrition project. I was so excited to spend time in the kitchen with my mother and grandmother. I was nine years old when I entered my first 4-H cooking contest, the egg cookery. My mother was probably as surprised as I was when I took the first place ribbon with my dessert. Later I went on to compete at the district level where I took another first place ribbon, before moving onto the state egg cookery contest where I placed second behind a high school senior. In high school, I competed on a state level in the 4-H child development project, winning many ribbons and awards for the scope and depth of my project work. When I graduated from high school, I received a small 4-H scholarship to help offset the cost of my college books. More than anything else I ever did, 4-H prepared me for my college experiences and gave me opportunities to practice real-world skills rather than receive just textbook knowledge. Over the course of the past 30+ years, I’ve been a 4-H member, a 4-H club leader, a 4-H adult volunteer, and a 4-H Extension Agent. But the hardest job I’ve ever had is that of being a 4-H mom. 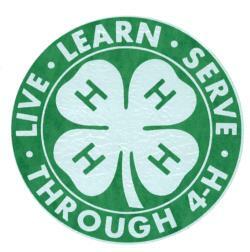 I’ve got five kids who are all active 4-H’ers. From monthly meetings to service projects to competitions, not a week goes by when my family isn’t involved in some sort of 4-H related activity. Take this week for example, I’ve taken one child to help with a 4-H service project, sold and delivered 4-H strawberries, made a trip to the 4-H office to pick up meeting supplies, answered several phone calls and emails regarding our club’s upcoming 4-H field trip, and collected 4-H forms for upcoming awards night. Whew! I’m tired just typing all of that. 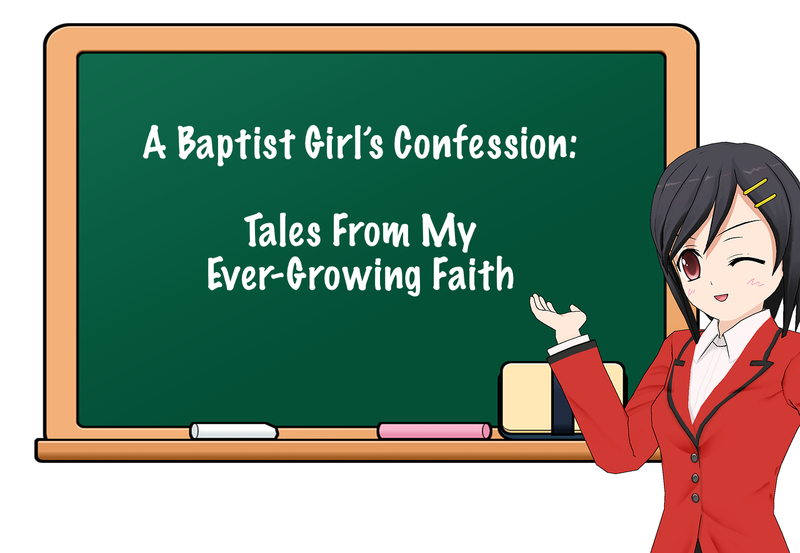 It’s hard work, but I know my children are learning valuable lessons that they will carry into adulthood. We love 4-H, but I really enjoy summers when (except for packing up the kids for a week at 4-H camp) there is nothing happening in the 4-H world. But come September, we always find ourselves right back in the 4-H fray, mostly loving it. A well written piece Joel. Your Poppa was a special man, no doubt. He is missed.